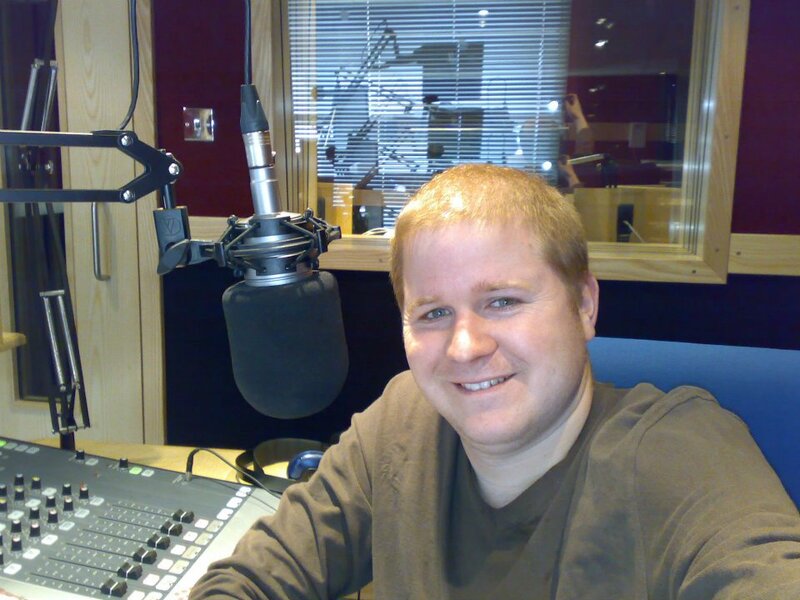 My radio heroes are Iain Lee, Tommy Boyd, Chris Moyles, Stephen Bumfrey, Chris Reardon and lots of other people who have inspired me to do my radio shows. 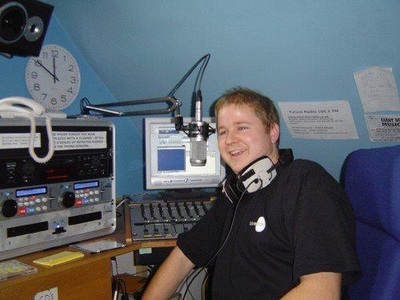 ​I have been a radio geek since 1993 when I was 13 and got my first mixer and minidisc players. 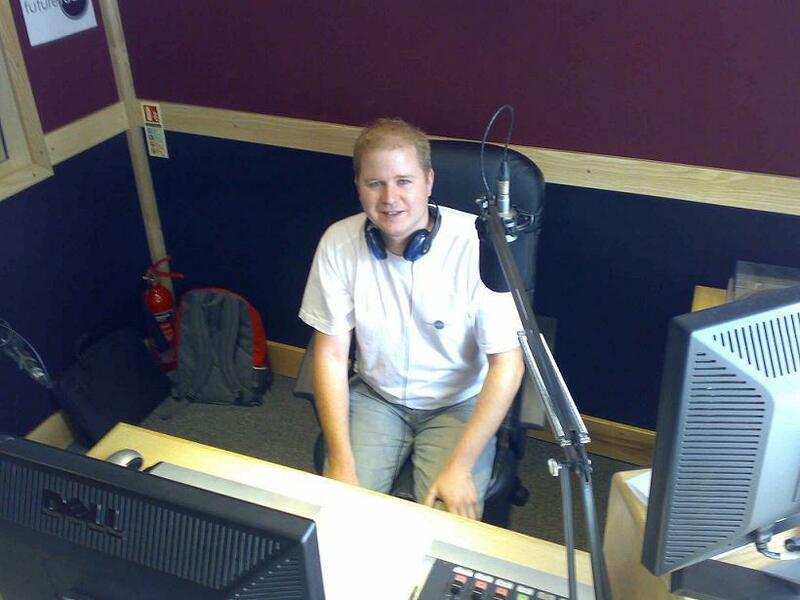 I later joined Hosptial Radio Norwich where I presented a request show then CMP, QMR, Future Radio and now Reach OnAir. 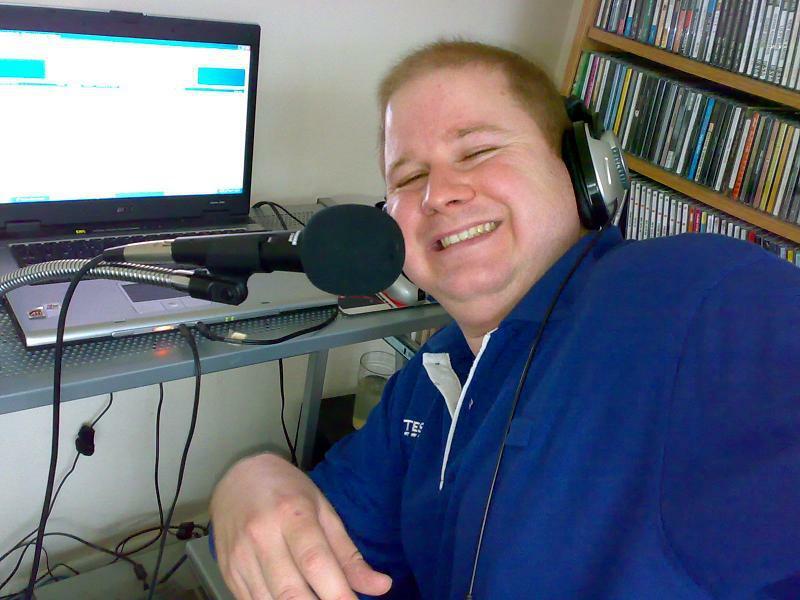 I love doing internet radio as \I get the freedom to do pretty much what I want and love to try out different things you would not get away with on FM radio and also I can play music I like and not what the station wants you to play.